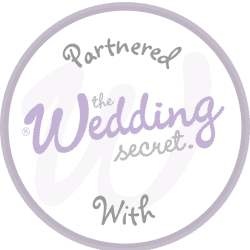 The journey to your wedding ceremony may well be one of the most nerve-wracking and emotional of your life, and the trip to your reception may well be the most wonderful. 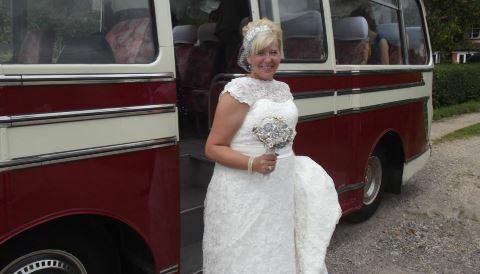 Every wedding coach hire booking we take is tailor made to suit your own particular requirements and needs. 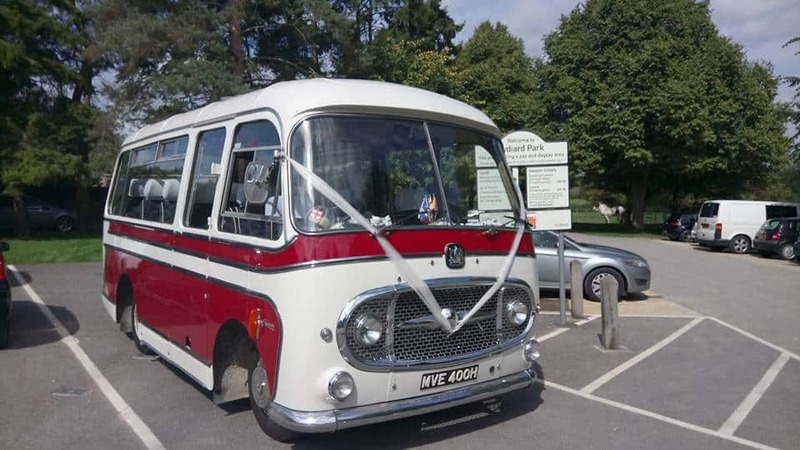 Our friendly, helpful staff are on hand to advise you on every aspect of your wedding transportation, from the Bride arriving exactly on time (or two minutes late by tradition) right through to providing the wedding transport for your family and your important guests. When you book with us you can be assured of individuality reflecting only the very highest standards of quality and service.